No carrotinis, no yellow snow, hoomin! Good job, Mandi. You wouldn't want them to think that they can win your approval by just bringing in a big scoop of snow. 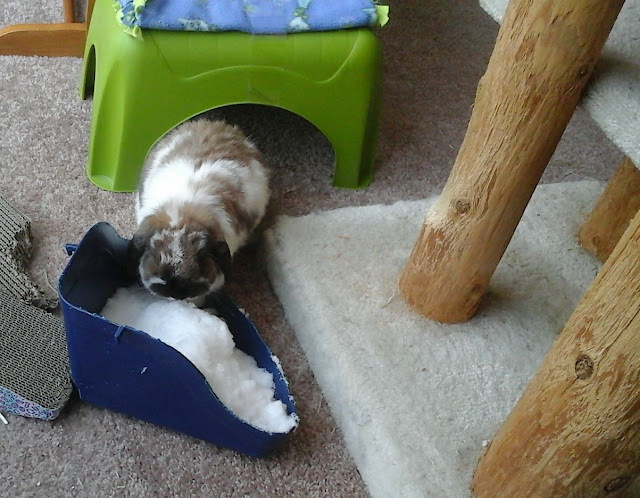 No sir--the quality of the snow must be approved by the bun.